“As usual, Joe Berrios is flouting ethics rules. 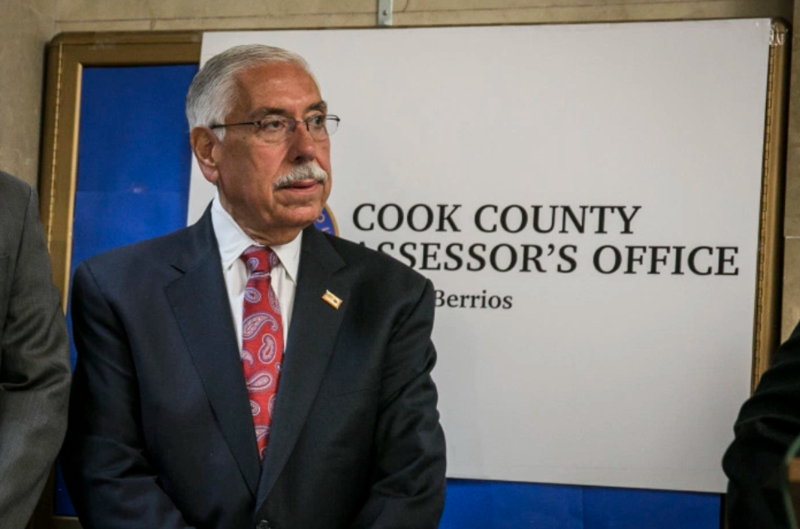 By refusing to comply with a Board of Ethics rule that limits contributions from property tax lawyers that do business with his office, Berrios has turned the Assessor’s Office into a cash cow for his campaign coffers. Berrios continues to shamelessly defend his pay-to-play schemes that lead to massive property tax breaks for his wealthy donors while ordinary homeowners and small businesses are left with soaring and unfair property tax bills.